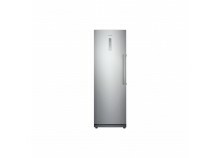 GetFurnished.com offers you the opportunity to choose your new freezer from our selection of freezers for rent. 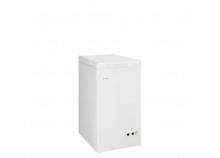 Find the model that meets all your needs from our offer of all types and sizes of freezers. It is unimaginable to have a kitchen without a freezer. This household electrical equipment is essential for keeping food frozen and deep-frozen. So choose to rent freezers rather than buy, and enjoy all the advantages offered by the service we offer. It can quickly become complicated when you have just moved into a new home, and it is necessary to invest significant costs in its development. 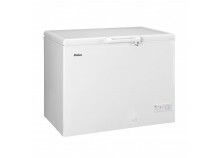 Renting your freezer will allow you to have this essential product at your disposal until you can buy it. Or maybe you are a student or an employee on a mission, and you will quickly have to change your place of residence. In this case, why buy a freezer, when in the long run you will have to get rid of it? Renting a freezer is therefore the perfect solution. You only pay for the product for the time you need it. 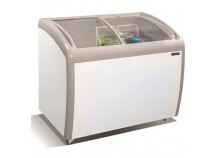 - Price: With freezer cabinet rentals you benefit from high quality products at the lowest price. We guarantee the best rental rates, and you only pay for the months you need. 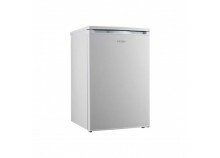 - Quality: Our freezers are manufactured by the best brands (SAMSUNG, HIER, FRIGELUX) and are extremely solid. They benefit from a ventilated cooling technology, which ensures a constant temperature, and LED lights that illuminate the smallest corners of our freezers. - Simplicity: All you have to do is choose your product, and we take care of the rest. We come to deliver it to your home, and we pick it up once the rental ends. And thanks to our serenity guarantee, in the event of a problem we repair or replace your freezer in less than 72 hours.